SPRING SPECIAL 40% OFF WINDOWS & DOORS. Information you provide is confidential and secure. We will not share it. 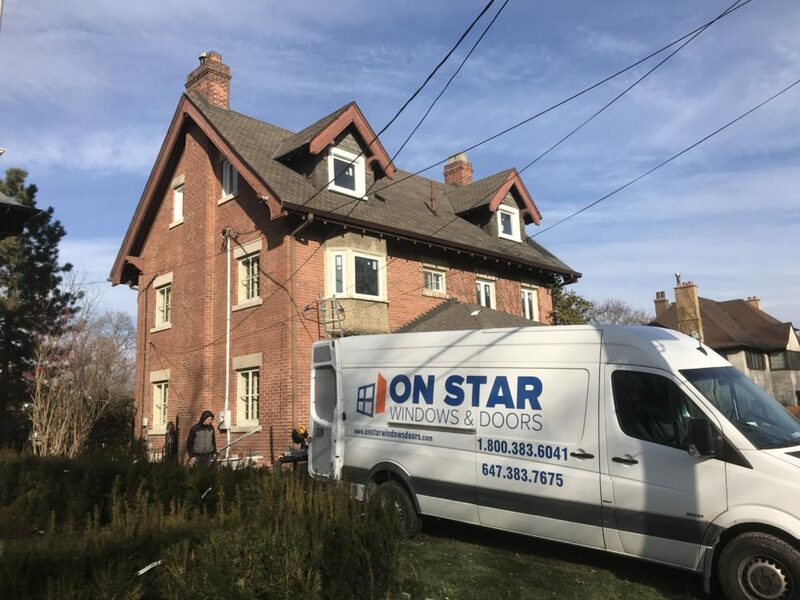 Our windows, entry doors and patio doors are manufactured in Canada using state of the art process, ensuring each door and window meets or exceeds Ontario building code. Our windows are built from virgin vinyl with multi-chambered sections, ensuring optimal energy efficiency. We offer dual and triple glazing, with low-e glass coating, minimizing UV and infrared light. 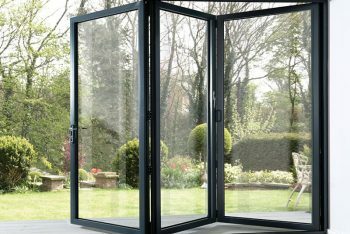 We offer sliding and french patio doors. Upgrade your patio doors to new model that will slide effortlessly and provide a much better energy efficiency than older sliding patio doors. Our vinyl patio doors will give you years of maintenance free performance. 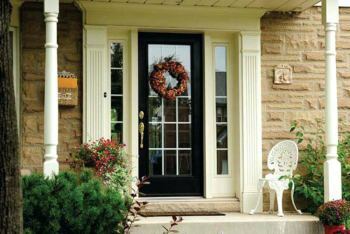 We offer steel and fiberglass entry doors. Steel doors are stylish and affordable, while being strong and tough. Fiberglass doors on the other hand can emulate any exotic wood look, while being as strong as steel, but at a slightly higher cost. We have installed hundreds of windows and doors over the last few years, with aim to provide greatest customer experience. Our clients’ referrals and repeat business are the most important accolade for us that we always strive to earn. We recently had 2 patio doors replaced. A few weeks after we had a friend over who couldn't stop opening and closing one of the patio doors, because it operated very smoothly and he just couldn't get over it. Overall, a very professional team of installers and great quality doors. Thank you very much! Very punctual, arrived on time for estimate, provided the most competitive quote. After installation, left the area so clean, I didn't even seem there was renovation work happening just a few minutes before. Would recommend On Star to anyone looking for window replacement and definitely would use again.